Nudie Jeans（ヌーディージーンズ） / PICK UP2!! 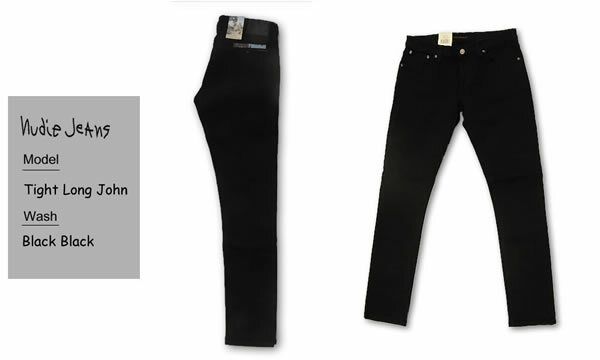 ・Nudie Jeans / Tight Long Jhon / Black Black / ￥19,950(Tax-In) ￥15,960(Tax-In)!! 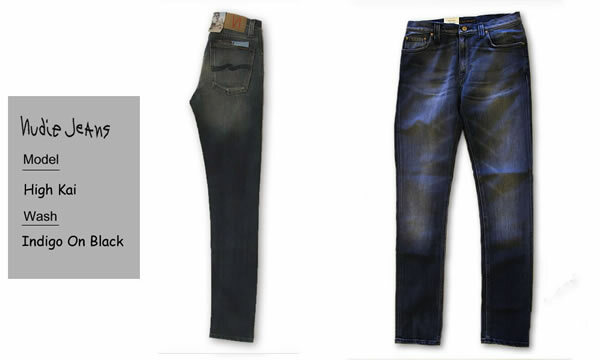 ・Nudie Jeans / Tight Long John / Super Blue / ￥24,150(Tax-In) ￥19,320(Tax-In)!! 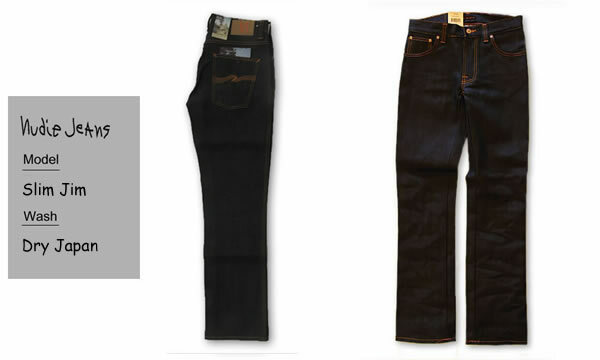 ・Nudie Jeans / High Kai / Indigo On Black / ￥27,300(Tax-In) ￥21,840(Tax-In)!! 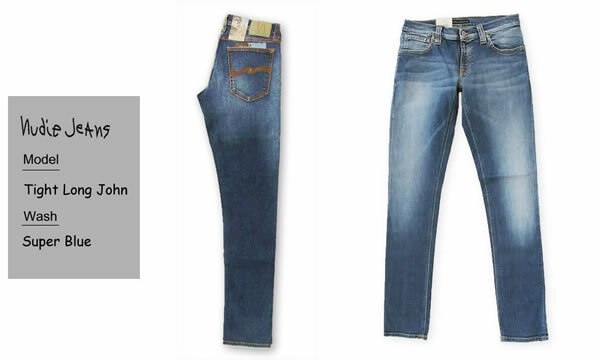 ・Nudie Jeans / Narrow Boot / Dry Clean Organic / ￥23,100(Tax-In) ￥18,480(Tax-In)!! 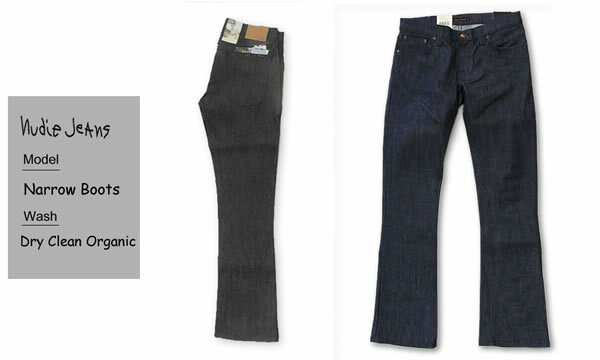 ・Nudie Jeans / Slim Jim / Dry Japan / ￥19,950(Tax-In) ￥15,960(Tax-In)!! 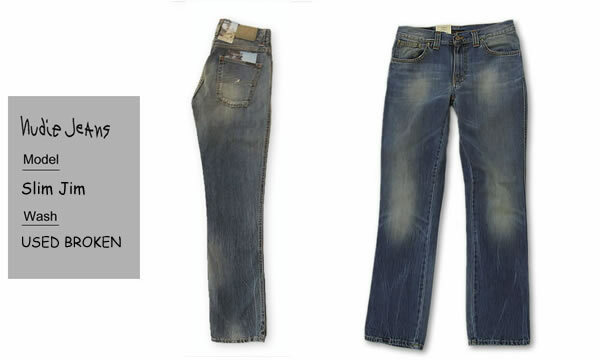 ・Nudie Jeans / SLIM JIM / USED BROKEN　/ ￥29,400(Tax-In) ￥23,520(Tax-In)! !